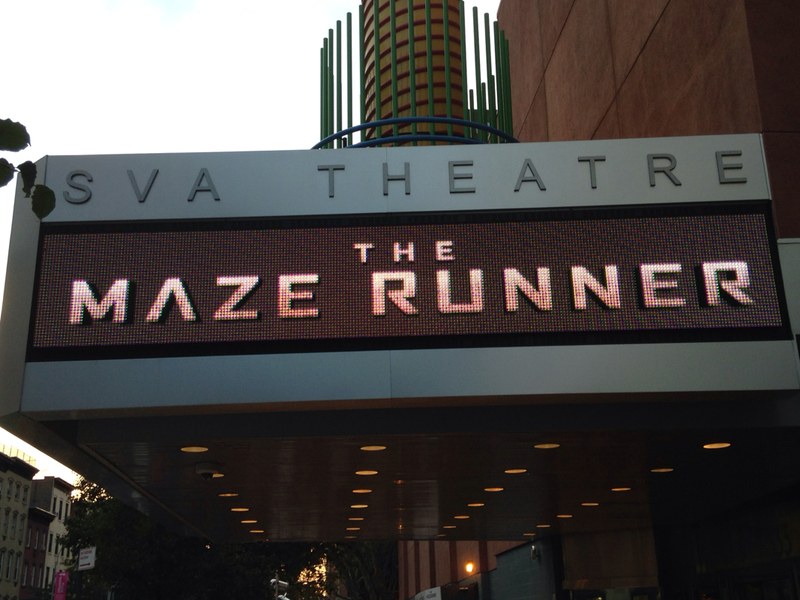 In Visual: Red Carpet Premiere of "The Maze Runner!" In Visual had the opportunity to walk the red carpet and see the screening of the very anticipated movie, "The Maze Runner." Based off the trilogy by James Dashner and starring teenage girls' favorite, Dylan O'Brien, the film was sure to do well. Although there has been much buzz about the changes from the book to the film, the crowd loved every second of it. They may have been cheering that they were able to watch the film in the same room as the cast but their emotions truly showed throughout every part of the movie. "Some things work in books, and don't work in movies", James Dashner says. "I'm excited when someone says they love the movie." The Maze Runner hits theaters Friday, September 19! 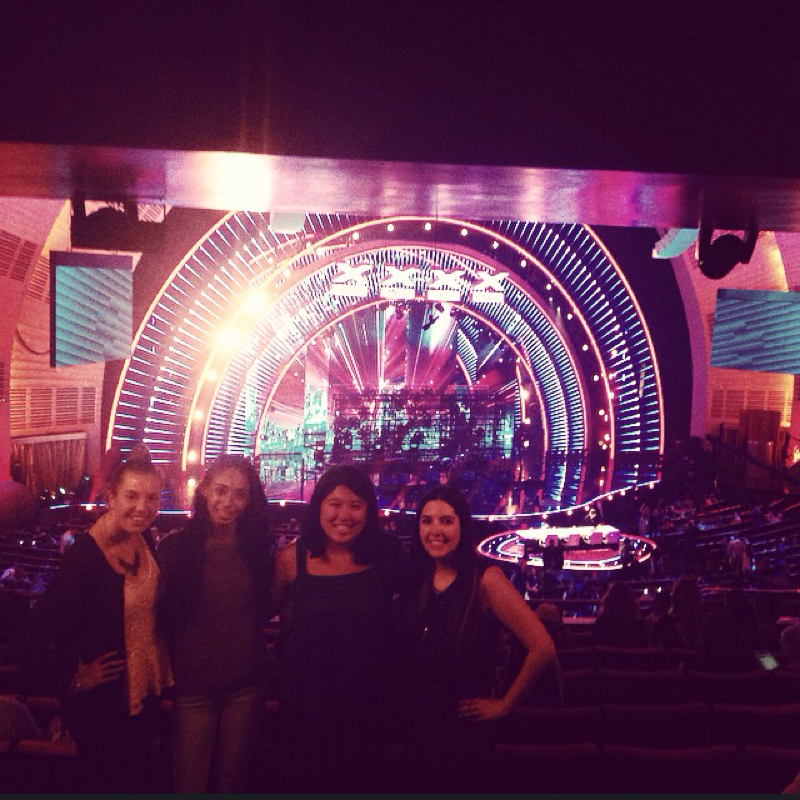 In Visual attended the season finale taping of America's Got Talent! We got to see Ed Sheeran perform in addition to Jackie Evancho, a previous AGT winner. Seeing the production, behind the scenes and everything in between was great. Ed Sheeran performed "Don't" from his chart-topping, sophomore album "X".